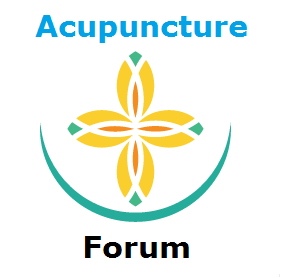 If you need to contact support for any reason – please email admin@acupunctureforum.org – we aim to get back within 7-10 working days – if this is urgent, you can also raise a new thread about it, and a member of staff will get back to you. Please note that advertisement requests are not followed on – as we do not advertise on our website. Thank you for your understanding.